Your roof is all that stands between your business and the elements, but many business owners will neglect it until there is a major leak or catastrophic failure. While roofs are designed to take a punishment, over time, storms, UV rays, debris, and time can turn even minor damages into major problems. Replacing a damaged roof can be a costly, time-consuming task which can slow business operations until it is complete. If your roof has been badly damaged, you’re probably dreading the cost of a full replacement. However, it may be possible to save money and prevent disruptions with commercial roofing repair instead. Just like any other piece of working capital, a roof needs to be maintained in order to perform optimally. Regular inspections can help to identify problems early. 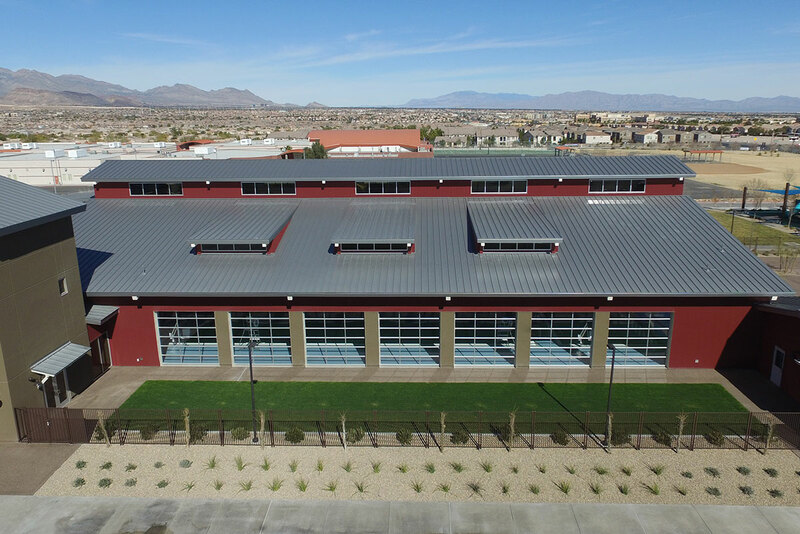 Ultimately, seeking out industrial roof repair when needed is more cost-effective than waiting to fully replace your existing roof after a for a catastrophic failure. Not every damaged roof needs a complete replacement, even if it seems like yours has significant problems. Choosing to repair your roof rather than replace it can save time and money. In addition, you can learn more about how to properly maintain from a commercial roofing contractor. While a leak or a hole is a tell-tale sign your roof needs to be repaired, there are a variety of other issues to watch for as well. Time and the elements can all take their toll on your roof, and what seems like a minor issue might hint at a deeper problem. The Original Roofing Company has worked on a wide range of commercial buildings over the years. Our past clients include large shopping developments, hospitals, recreational centers, schools, and an industrial business park. No matter the size of your building, we have the skills and expertise necessary to make your roof better than ever before. 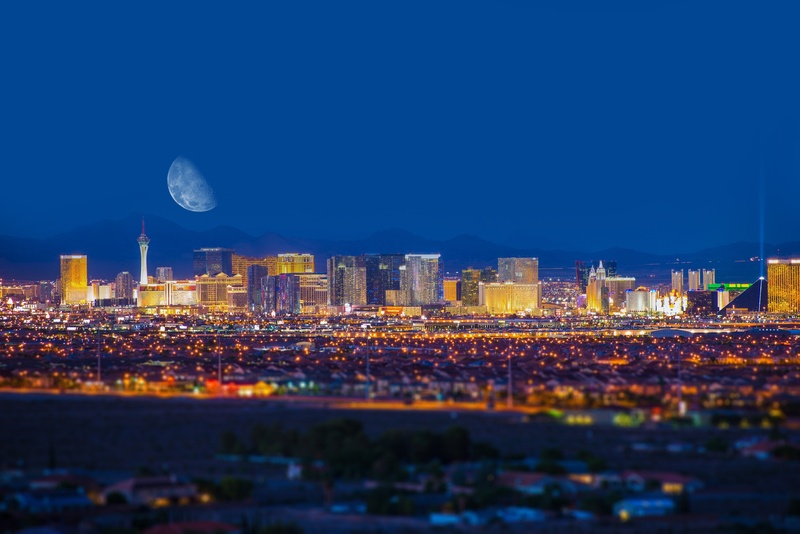 The Original Roofing Company is ranked as one of the country's Top 100 Roofing Contractors and has been serving the Las Vegas Valley for more than 50 years. We provide high-quality work and strictly follow all safety regulations and manufacturer guidelines. Our technicians have an average of 10 years of experience in their specialization to share with you. We’ll be there to help with all of your commercial roofing problems and needs - from roof inspection to repairs and regular maintenance.